Take 15% off ALL liver supplements in January! The liver has many important metabolic functions. It filters the toxic substances that we have in our bodies and makes them less harmful so that we can excrete them. The liver also converts the nutrients from the food that we eat into substances that our body can use. Your liver can get overworked. Fatty foods, processed foods, alcohol, pollution, and medications all make your liver work harder. A liver supplement can help reduce the stress on your liver and keep it working properly. 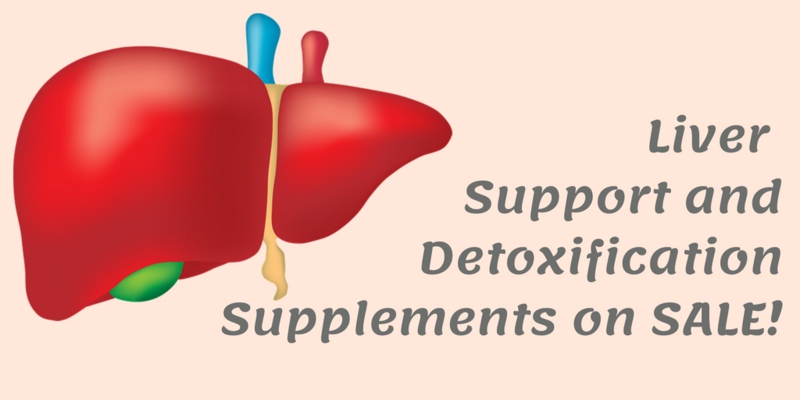 Check out the liver support and detoxification supplements that we have at Back to Health here. If you are unsure if a liver supplement would benefit you, ask Dr. Rodwin!